Cabbage is incredibly versatile, whether it’s a flavorful filler in an imperial roll to the star of the show in a tangy slaw. 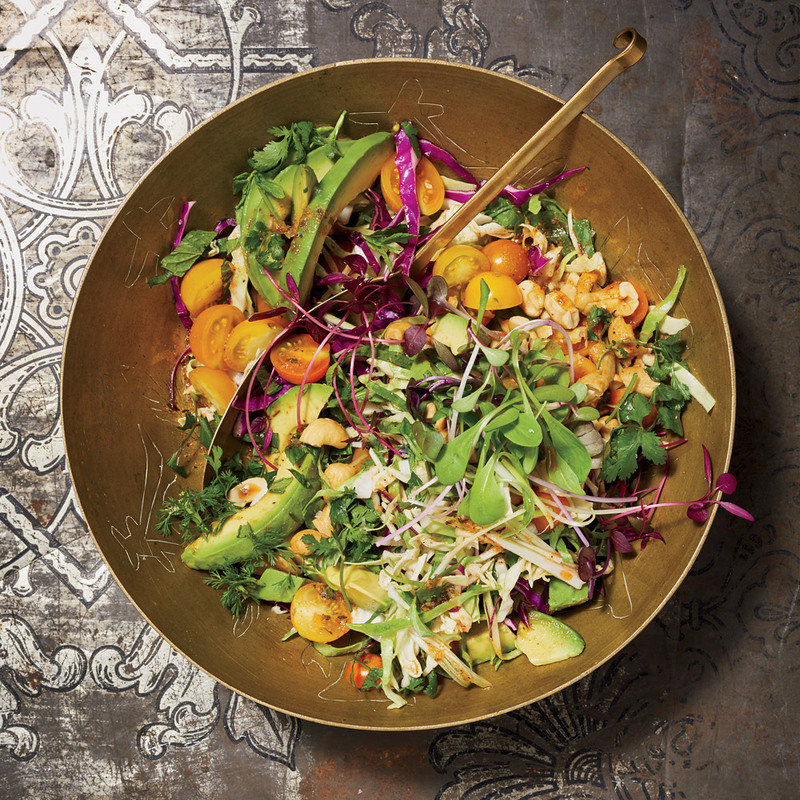 This fall, experiment with cabbage’s many uses by trying these 11 go-to recipes. Simple though this dish may be, it comes from the legendary French chef Alain Ducasse and offers the ultimate balance between sweet and savory, crunchy and tender. 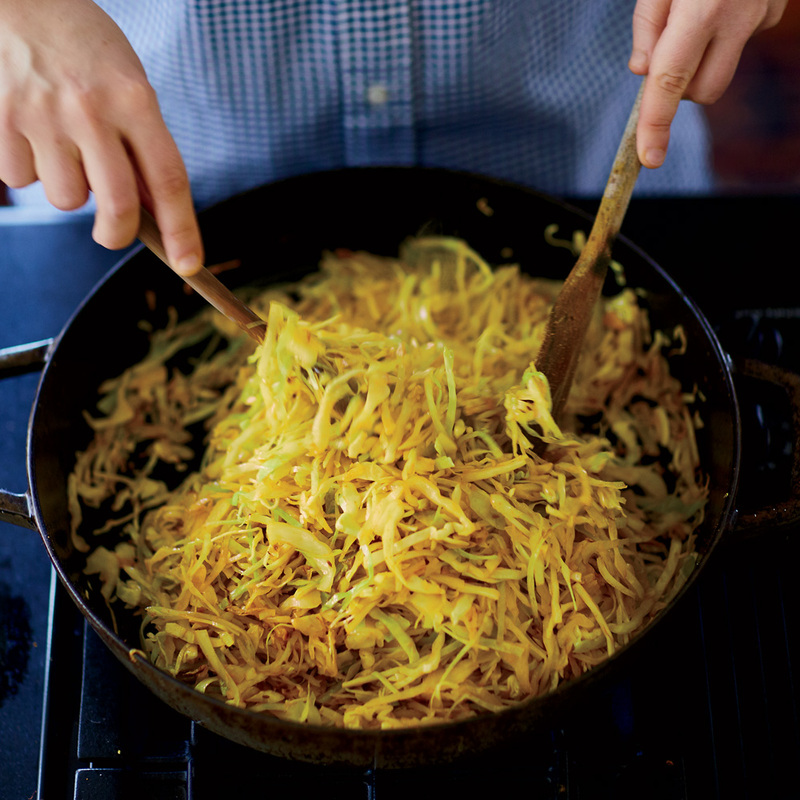 A quick and easy side dish that keeps well in the refrigerator, Julia Turshen’s sautéed cabbage doesn’t shirk on taste, and the turmeric and cumin give the veggies a beautiful yellow hue. 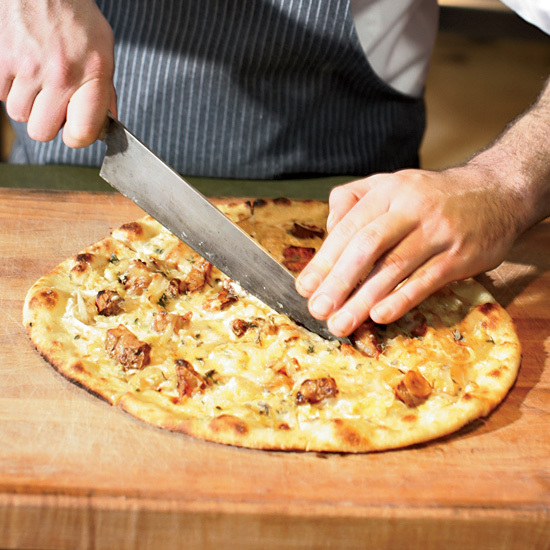 Who knew that cabbage and sunchokes could make such a perfect topping for pizza? When paired with gooey Emmental cheese, this combo is sure to please. 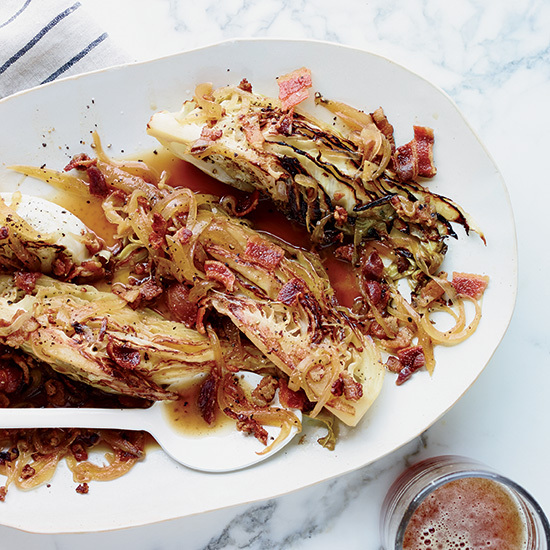 Tom Colicchio’s apple cider-braised cabbage are balanced with a hint of sweetness (from apple cider) and a kick of tang (from apple cider vinegar). 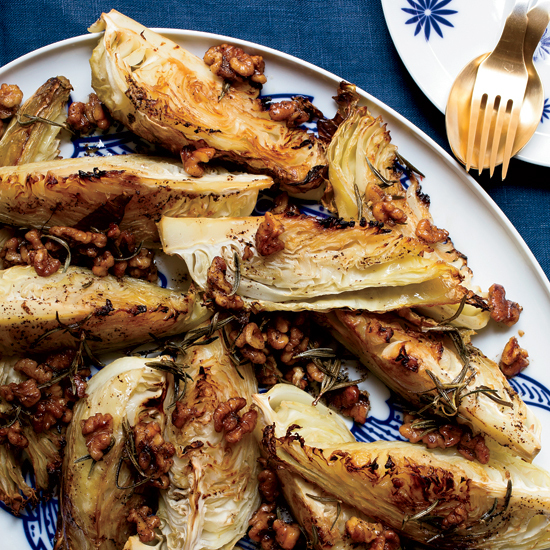 Some of fall’s favorite flavors come to life in this simple roasted cabbage, which is drizzled with a dressing made of walnuts, rosemary, and butter. Don’t be put off by the long list of ingredients used to make this dish. Chances are you’ll already have most of them in your pantry, and it’s an easy slaw to throw together—whether for a last-minute weeknight dinner or as a side dish for a dinner party. 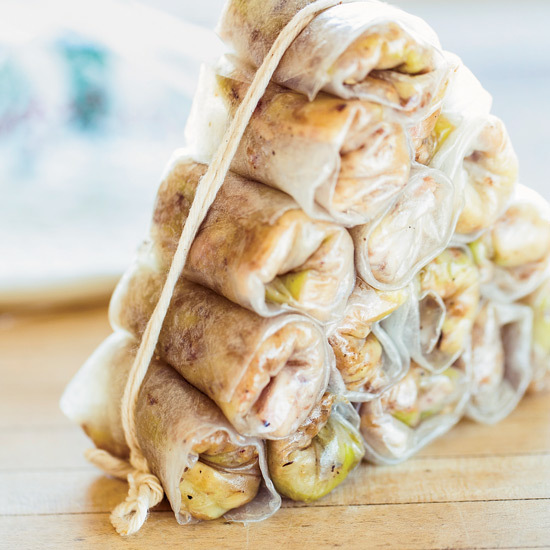 Cabbage is kind of like the glue that holds these imperial rolls together—the flavor glue, anyway. Complete with pork, shrimp, and a medley of seasonings, these rolls are crispy, chewy, and full of spice. 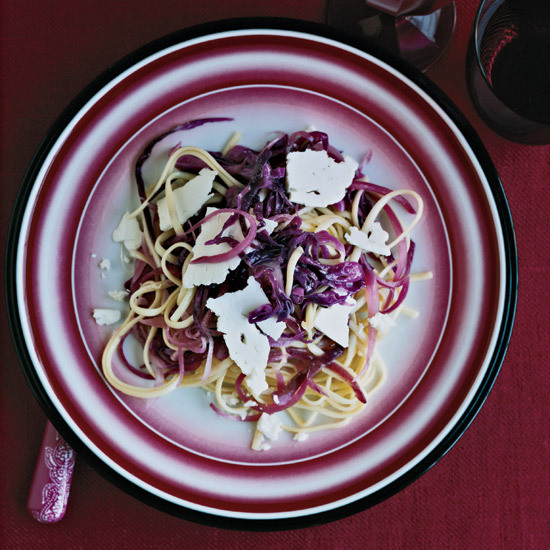 A heap of red cabbage might make this pasta kind of healthy, but the recipe doesn’t sacrifice flavor. For that ideal cheesy taste, the linguine is topped with crumbled feta that melts right in. 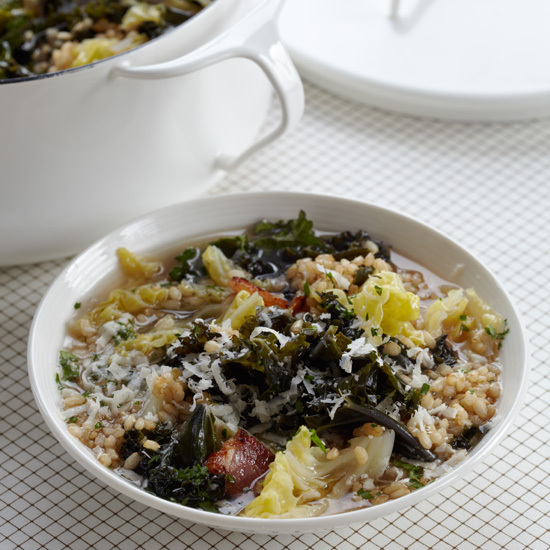 This rich soup isn’t only cabbage and kale. It’s made with pancetta and Parmesan cheese rind, too, and it’s the perfect fall dinner. 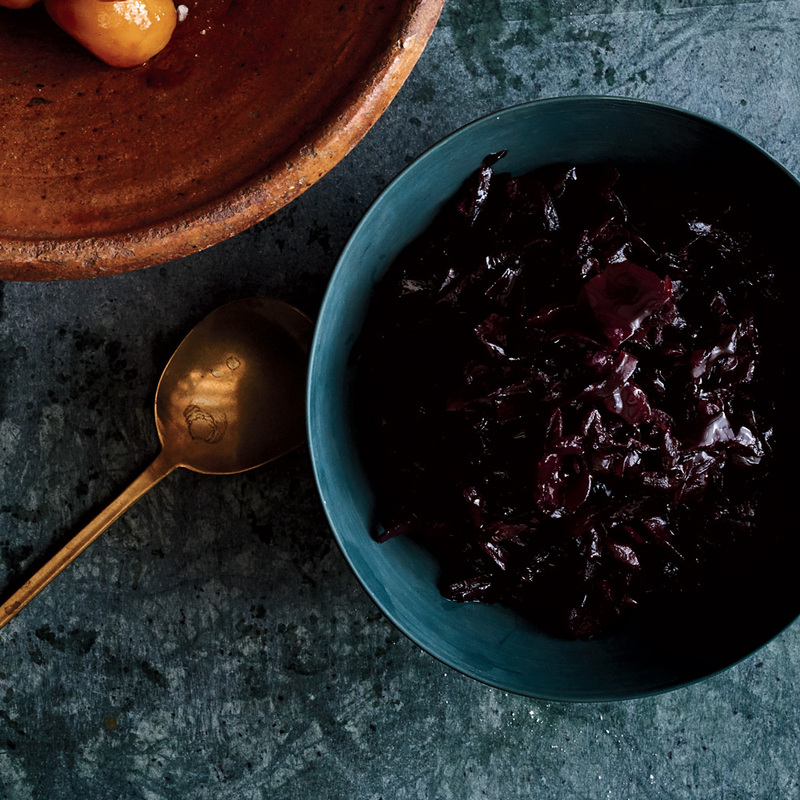 It’s no surprise that Nadine Levy Redzepi knows how to pack maximum flavor into food, and her red cabbage recipe is no exception. This spin off of a traditional Danish dish is made extra-good with the addition of duck fat. 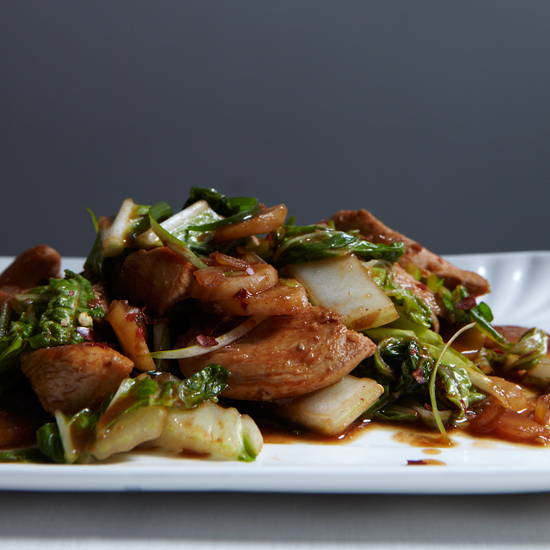 This spicy chicken stir fry is flavored with everything from tomato paste and coriander to sherry and wine vinegar. 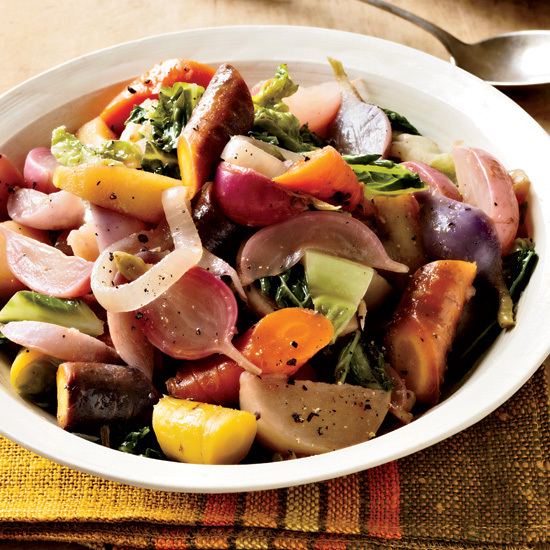 Serve with a side of steamed rice to complete the meal.